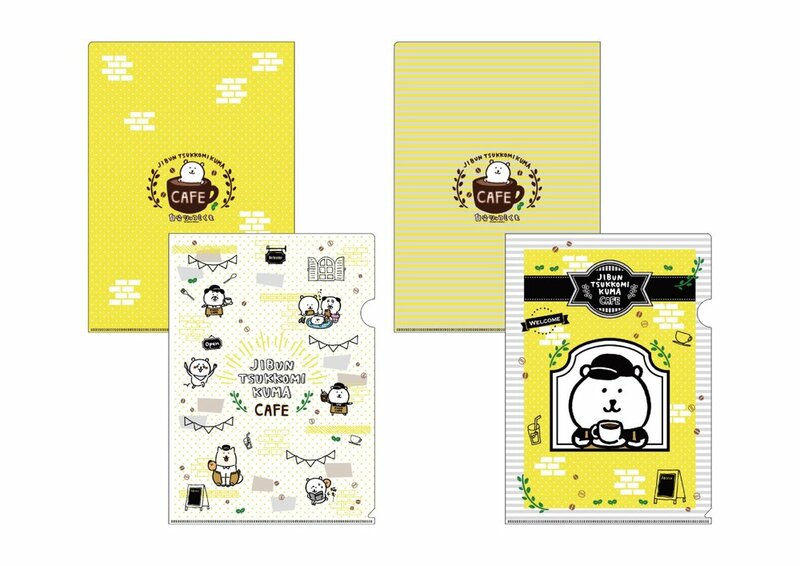 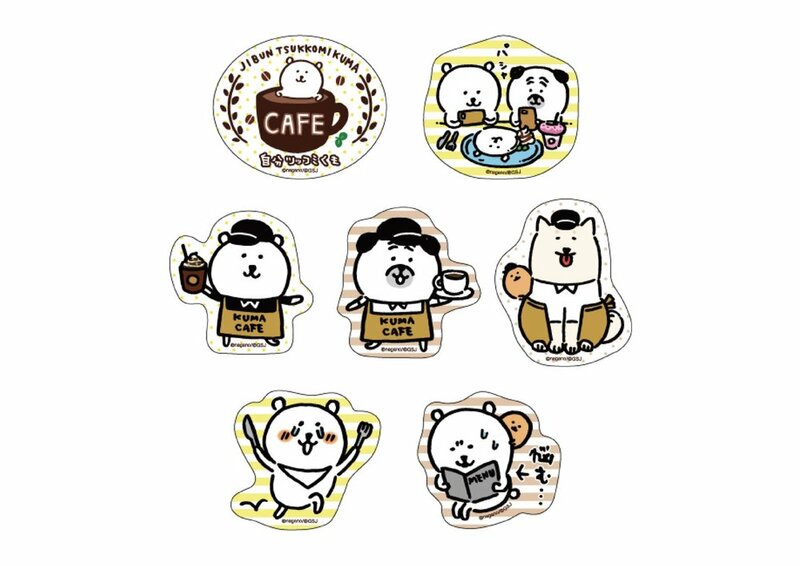 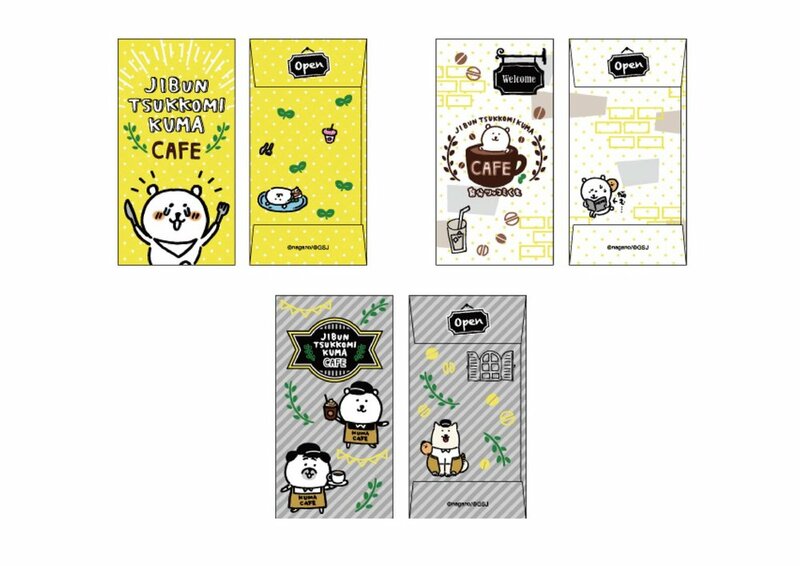 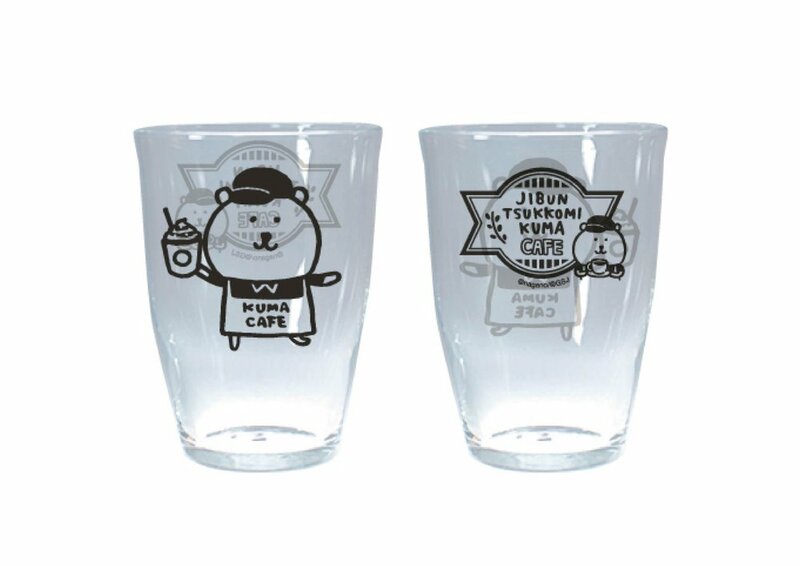 Jibun Tsukkomikuma (自分ツッコミくま) is a popular illustration series/LINE stamp collection by the artist Nagano (ナガノ). 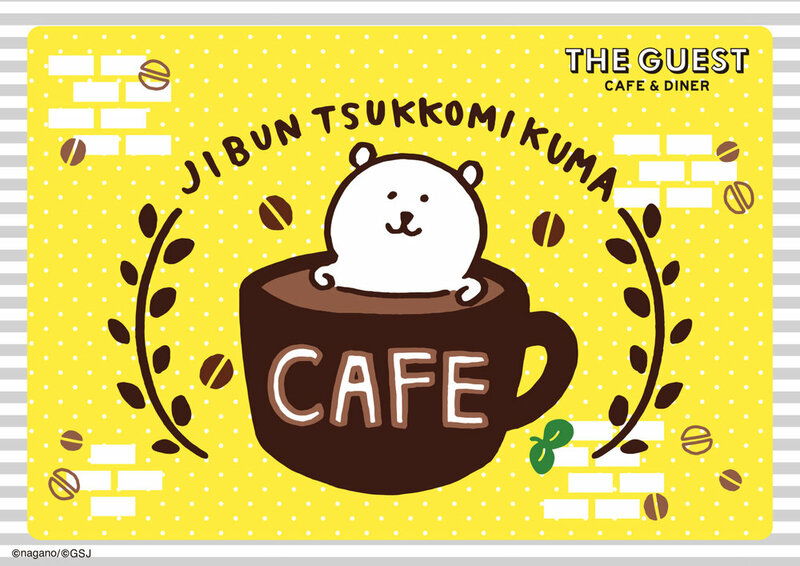 The first collaboration was held last year by THE GUEST Café & Diner in Tokyo, Osaka, and Nagoya. 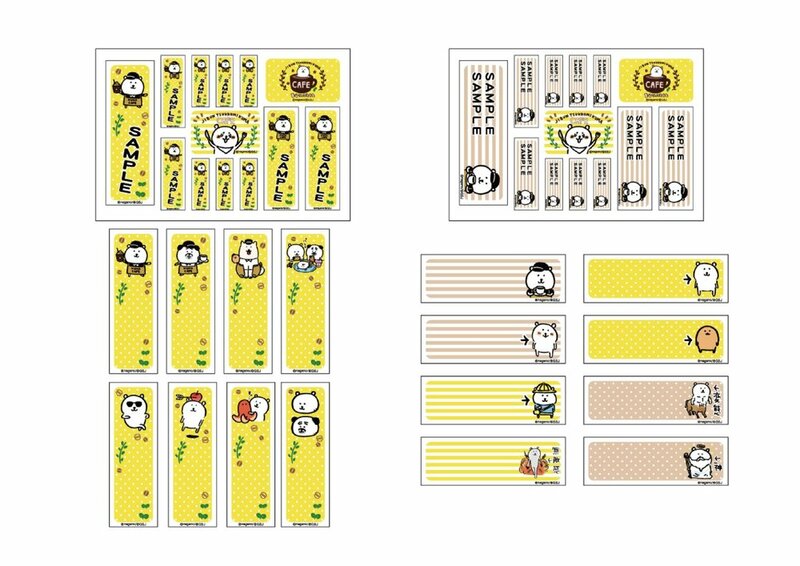 This year the collaboration will make a return at the Sendai & Sapporo locations! 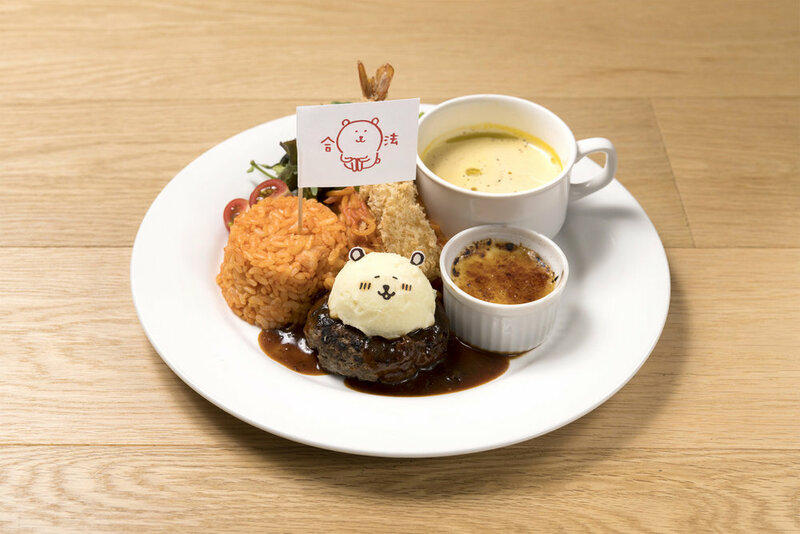 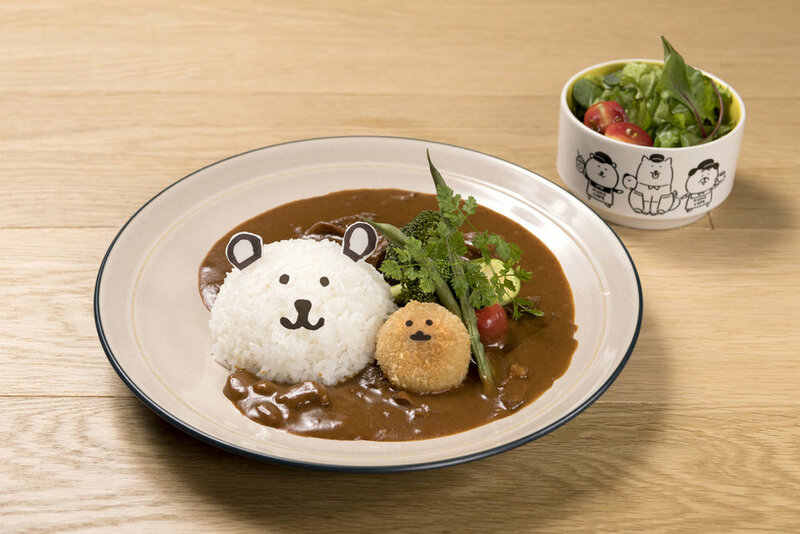 This collaboration café will appear in Japan for a limited time! 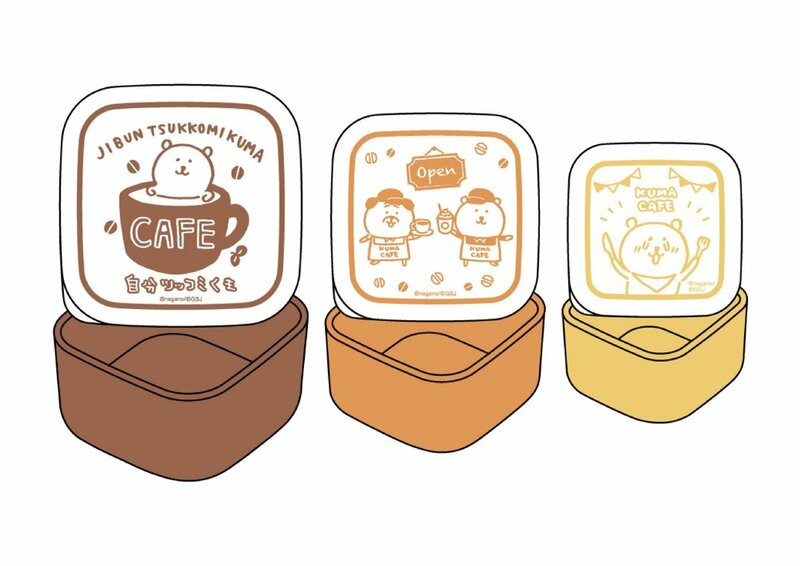 Starting in Sapporo from 3/1/19 - 4/15/19 and in Sendai from 3/7/19 - 4/2/19. 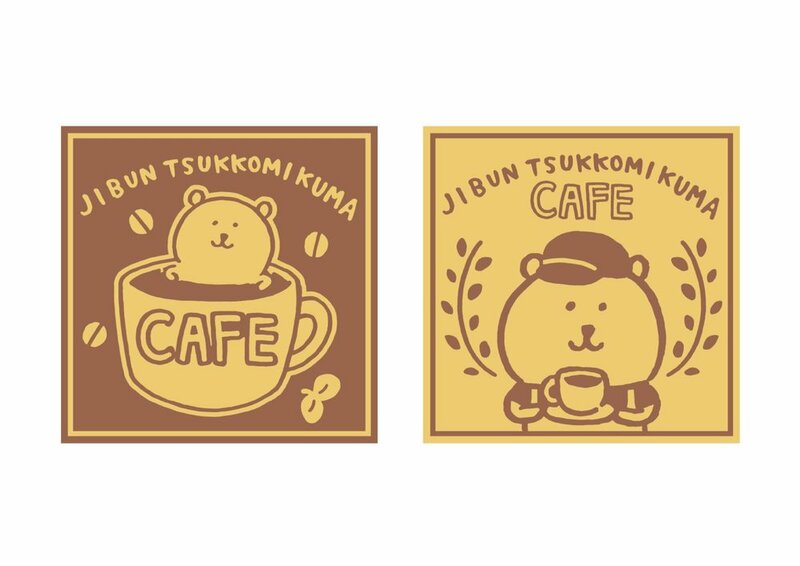 Please be aware of the different start and end dates between the two locations! 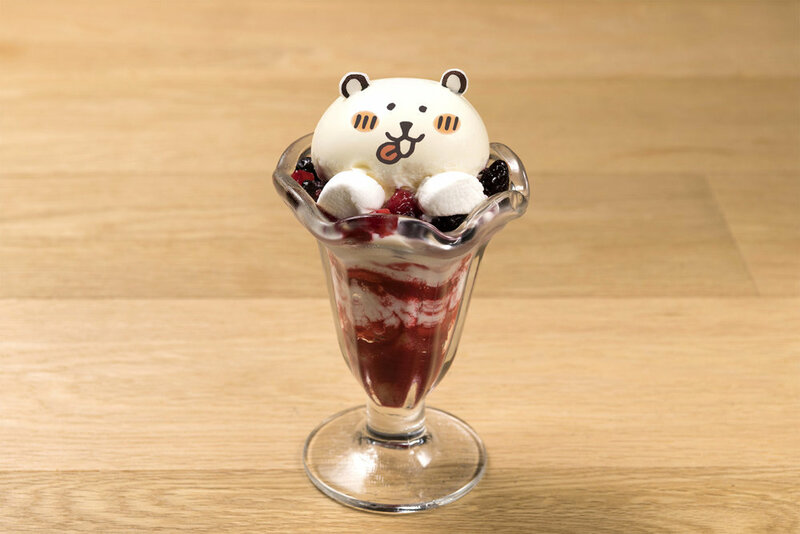 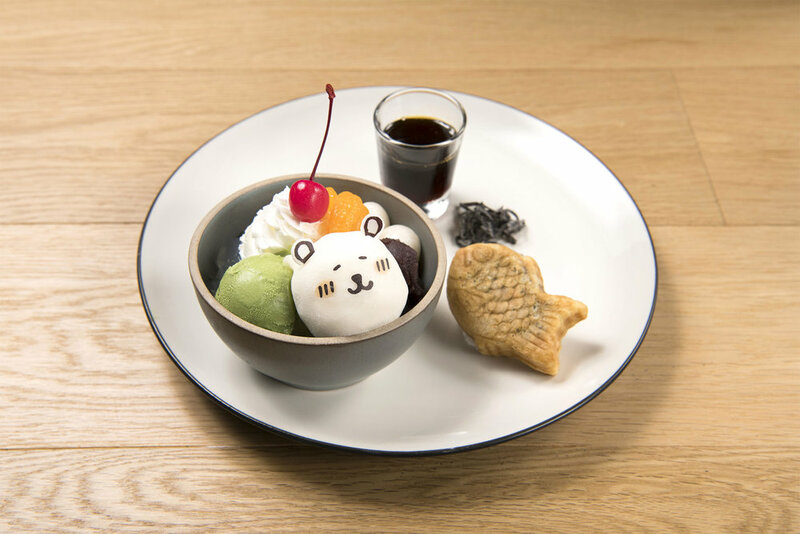 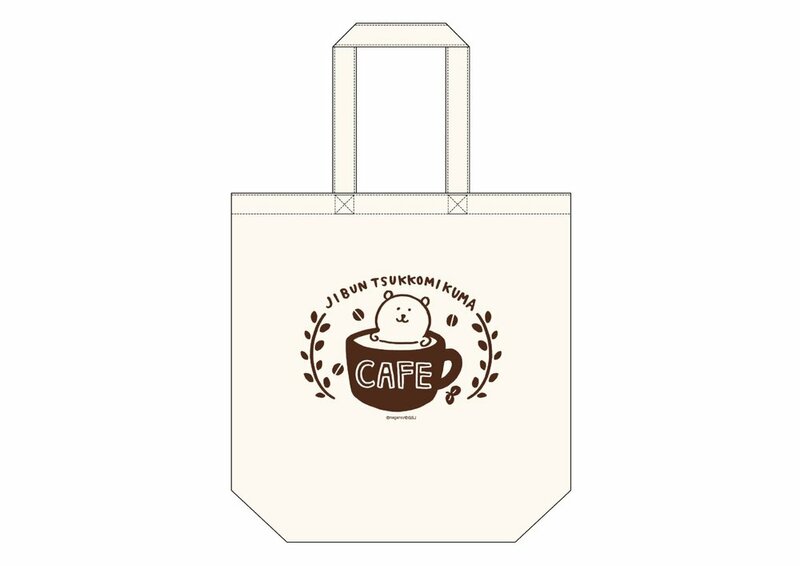 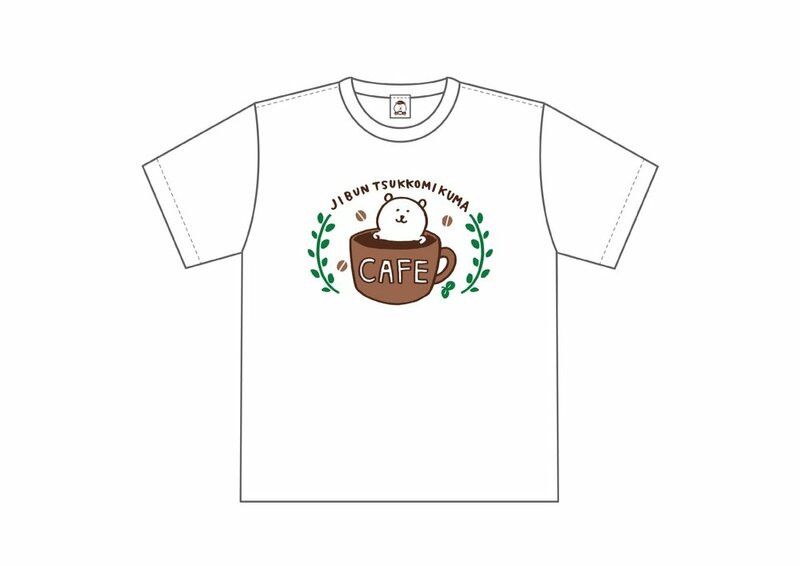 The specially created designs, menu, and goods that appeared last year will make a triumphant return however a special Sendai & Sapporo location exclusive menu item will be available to make things fresh for fans! 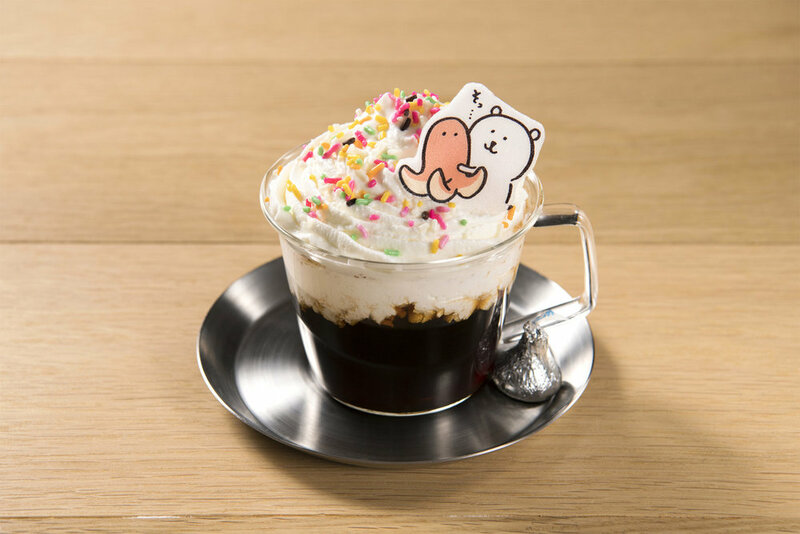 Advance reservations and admission fees are not required for this café so please visit during normal business hours! 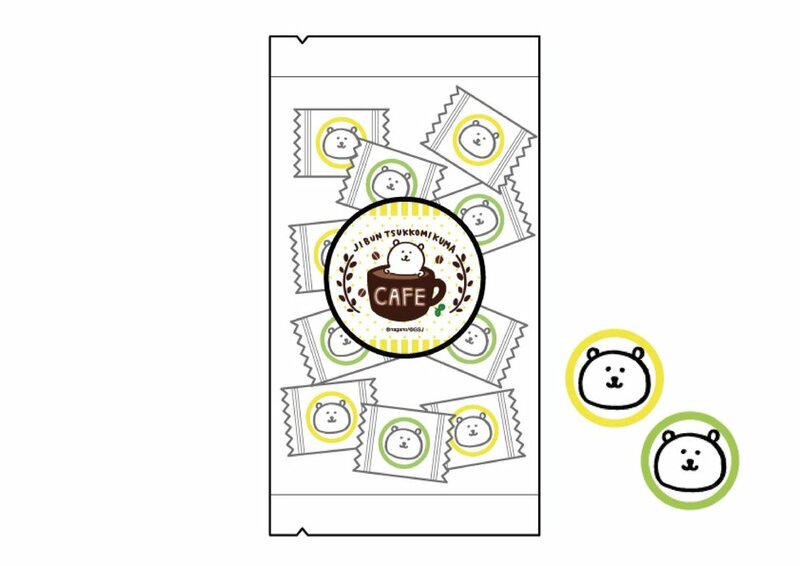 In the case of being busy, you may be limited to a 60 minute time limit to enjoy the café. 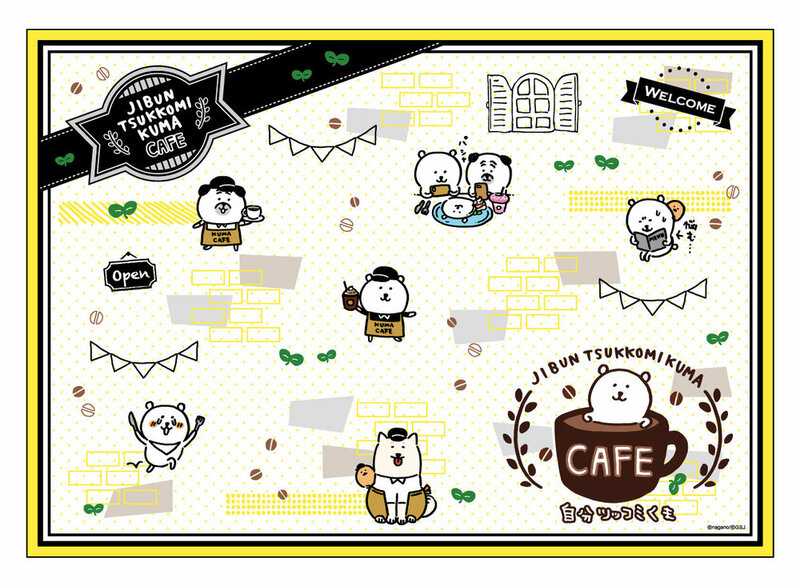 Customers who visit the café will receive an original luncheon mat. 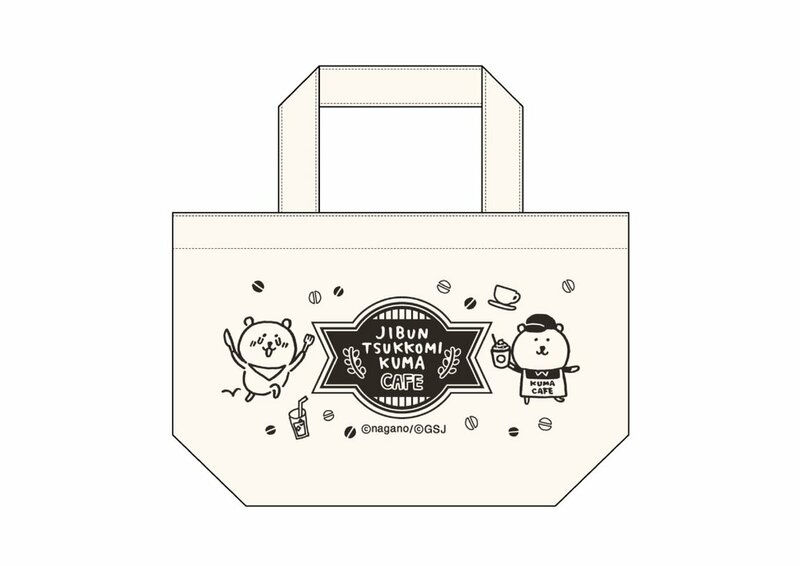 The design you receive depends on when you visit! 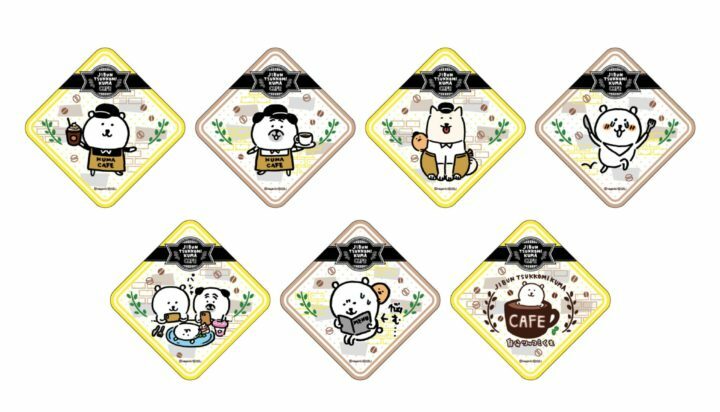 Customers who order off of the collaboration drink menu will receive an original coaster (1 out of 6 designs) per order at random while supplies last.